A common request we receive when compiling our planting plans is for alliums, they are on everybody’s list, and quite rightly too. Structural, unique, low maintenance…they have so many benefits in the garden. 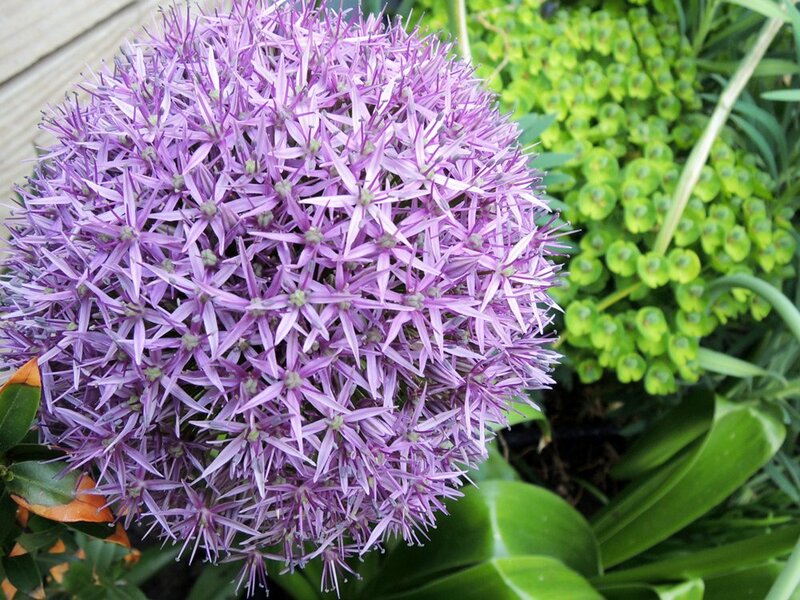 Although there are many varieties of allium we love, we can not catalogue our recommended plants without including Allium ‘Globemaster’. Massive purple globes on strong stems, they never fail to look amazing year after year. I can throughly recommend Sam and Cathy they have come to the business with no preconceptions and will give anything a go, from a free hand to a really controlled brief and I have worked with them on both. Reallynicegardens says it all, with enthusiasm and vision you can succeed with them!